Lakefront Cottage completely transformed to Luxurious Retreat with sweeping views from every room. 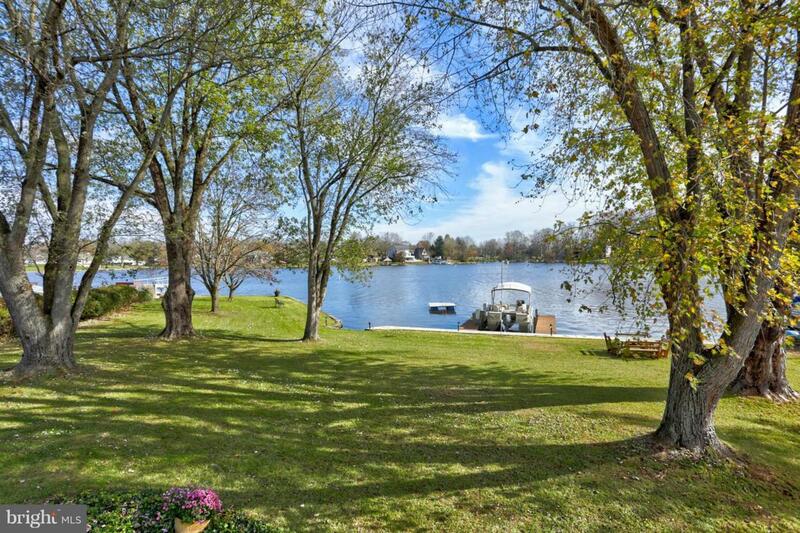 Over 200~ of lake frontage with private dock and cove swimming area set the stage for your lake paradise. 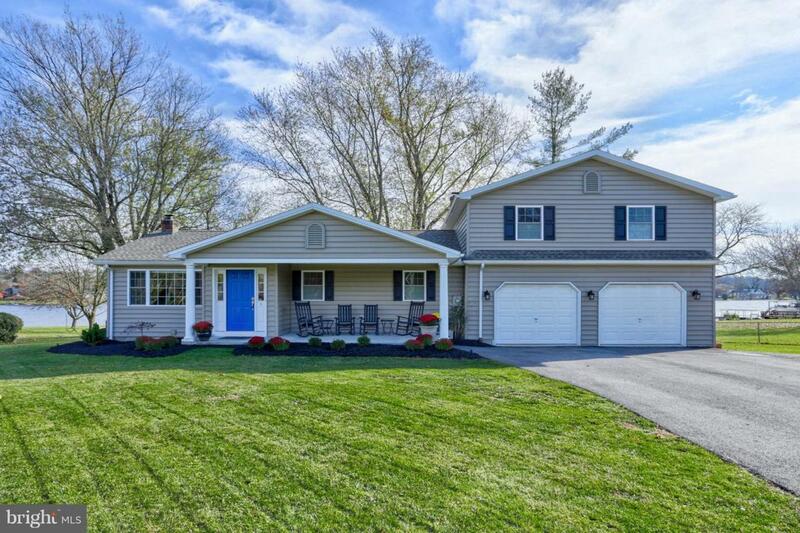 Home has been remodeled from top to bottom with upscale finishes and no detail overlooked. Step through the entrance to begin soaking up the peaceful lake views from every angle. The gourmet kitchen will delight every chef, while the guests relax at the expansive marble bar countertop. 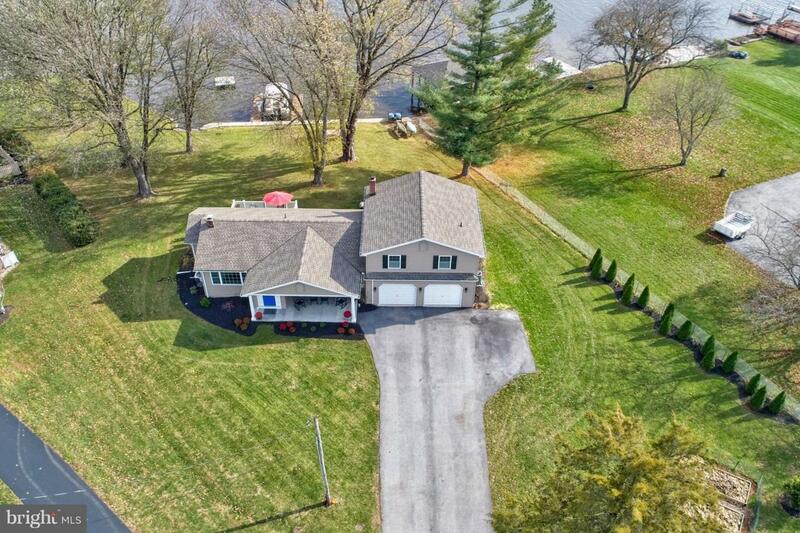 Step out to the four outdoor entertaining areas and prepare to relax with private swimming area, kayaks, pontoon dock, powered boat lift, fishing area and fire pit at your leisure. Drift off to sleep in the perfect master suite complete with spa bathroom and spacious walk-in closet. Welcome the lake sunrise on private balcony with coffee from in-room coffee bar.There is space for all your family and guests with 5 bedrooms, 3 full baths, and 2 living areas. The lower level showcases a full suite with kitchen, two bedrooms, bath, and living space opening to patio and more lake views! Lake Meade is an exclusive 300 acre lake with full service community amenities. Lake features swimming, sailing, power boats with skiing/tubing and fishing in summer. The fun continues with ice skating and games in winter. Amenities encompass pool, clubhouse, tennis, basketball, playgrounds, docks, pavilions and 24 hour gatehouse service. 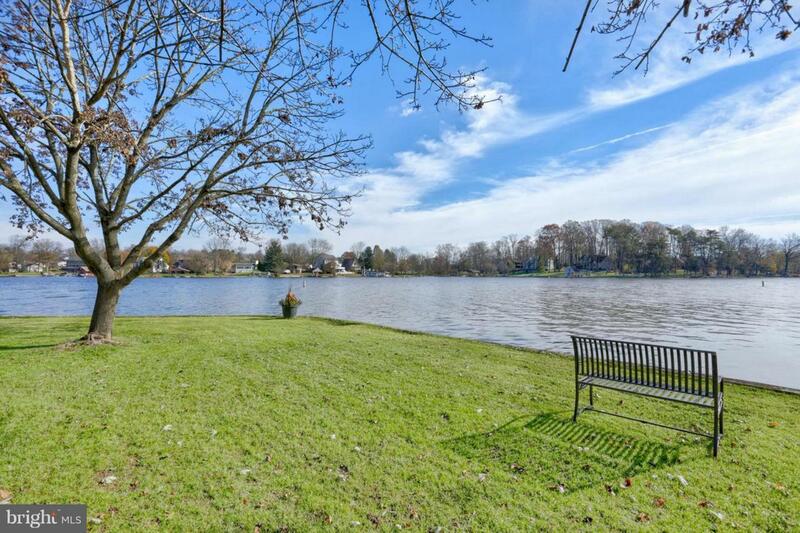 Escape to this quiet paradise conveniently located only a few hours from Baltimore, Washington DC and Philadelphia.Don~t miss this rare opportunity for your dream lake home- call to tour today!